For the first time, we saw this face when Michelangelo Antonioni’s “Eclipse” was released on the screens. In general, the usual – an attractive modern woman. And extraordinary – with this elusive glance, in which suddenly flashes an alarm, with a slowed, unwillingly, a smile, with a slow change of expressions, strangely not related to what is happening around. 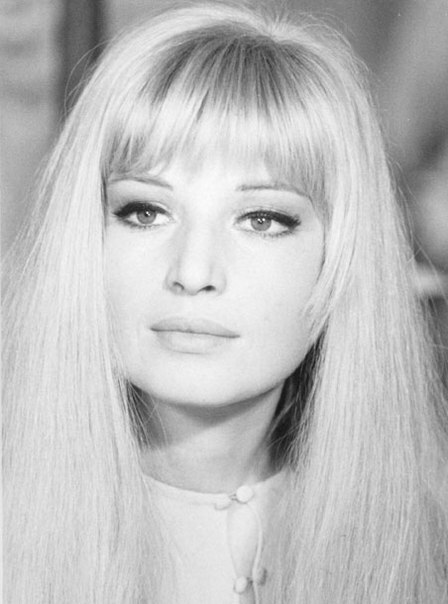 Vittoria, absorbed in herself, hiding this behind her detached immovability of features, such was Monica Vitti’s then. Several years passed – and here is another Vitti: a violently gesticulating child of the south, the fierce Sicilian of Asunca. A familiar face was difficult to recognize, not because an old long braid replaced the careless bang: she lived quite according to other laws. 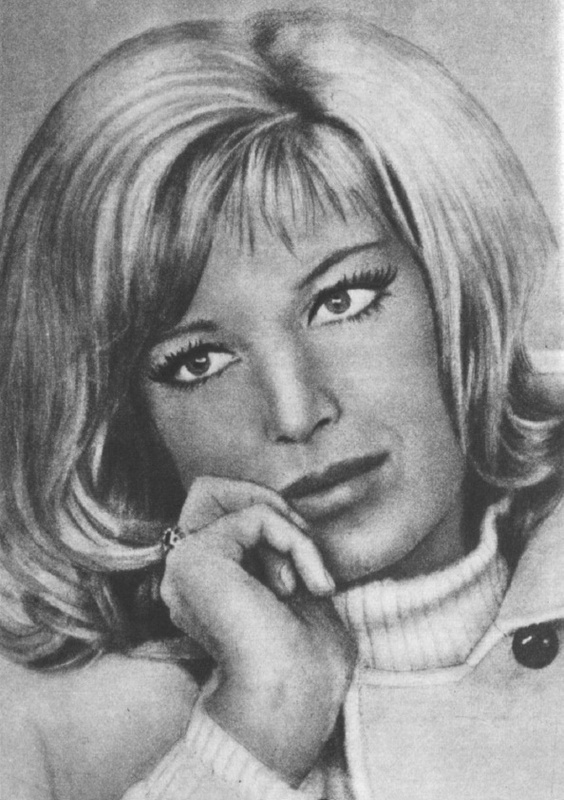 Two Monica Vitti? But it has already become almost banal to talk about the “twinning” of many movie actors. 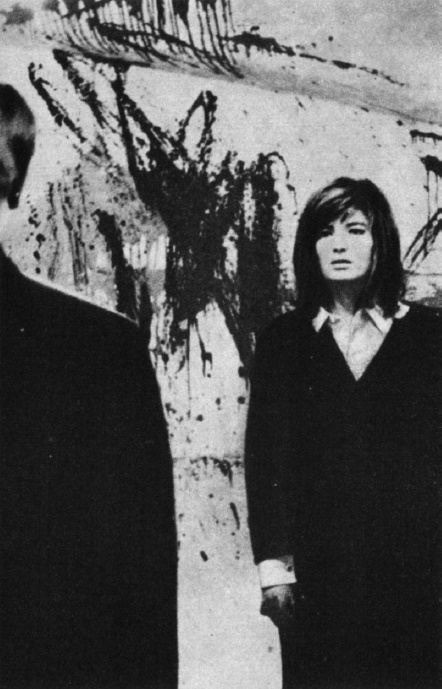 “Muse of Antonioni”, “medium of Antonioni”. Was it really only a type, only a “humanized” symbol? The four roles of Vitti in Antonioni’s four films – “Adventure”, “Night”, “Eclipse,” and “Red Desert” – are unquestionably an outstanding and integral phenomenon of art and, undoubtedly, an impressive page in the history of cinema. 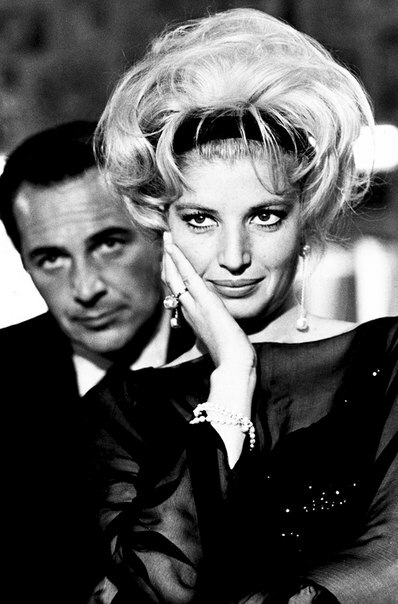 Monica herself thinks her film career began from the “Adventures” of Antonioni (1960). But in fact, it began earlier – in television movies and comedy films, the first of which was Eduardo Anton’s “Laugh, laugh, laugh” (1954). Besides, Vitti came to the movie with theatrical education and scenic experience. Maria Luisa Ceciarelli (real name of the actress) first ascended the stage when she was only fourteen years old. Then the theater school in Rome, and then successfully played the role in “Mandrake” by Machiavelli, “The Caprices of Marianne” by Musset. Vitti still retains her adherence to the classical repertoire, to Moliere, Chekhov (The Seagull), Pirandello, to modern serious dramaturgy – Brecht, and Arthur Miller. With Antonioni, she met long before the shooting of “Adventure” – dubbed in his “Scream”, a film in 1957, Englishwoman Dorian Gray, who played the role of Virginia. 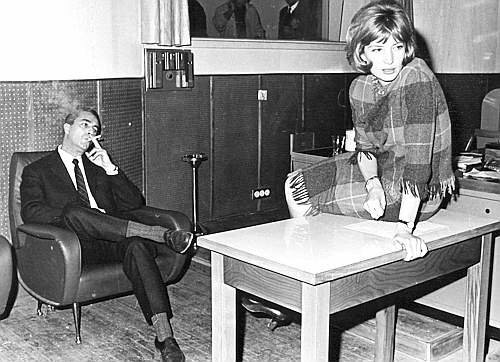 At that time, Antonioni worked a lot in the theater, and Monica Vitti appeared in 1958 in Van Druttin’s play “I’m a camera”, and then in “Secret scandals” (here Antonioni co-wrote with Bartolini as a playwright). 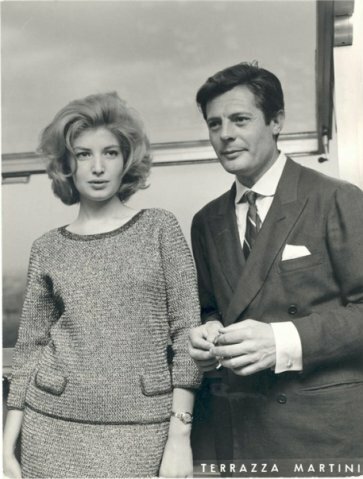 Indeed, the “Adventure” is the true beginning of both the cinematic life of Vitti and her collaboration with Antonioni. And also the most important milestone in her spiritual biography. “My work in the film “Adventure” enriched all my sensations, both in creative and in human terms,” ​​- says the actress. 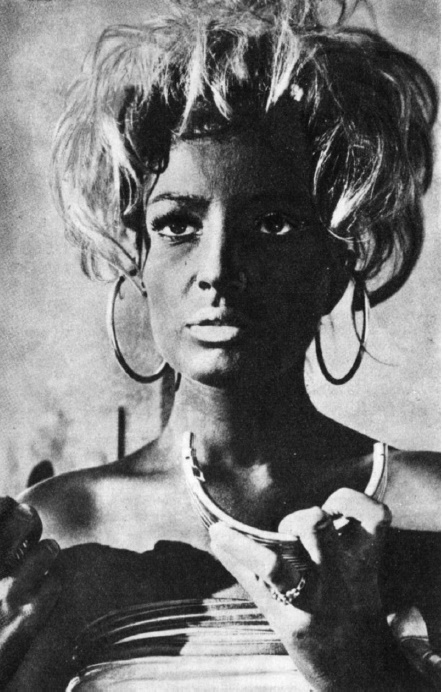 And that’s what Monica Vitti said about her work in Eclipse. “I have to say the terrible phrase:” Maybe it’s better not to know each other not to love. Maybe it’s better not to love each other. “This is the role of a woman who dreams to do without feelings.” It seems that the actress has penetrated the psychological essence of her character If Claudia is still capable of bursting despair when her feelings for Sandro crumble, if Valentina accepts a world without feelings and aspirations as an inevitable given, then Vittoria does not want to feel. “She leaves Ricardo, because she is lonely together, but she will not stay with Pierrot. 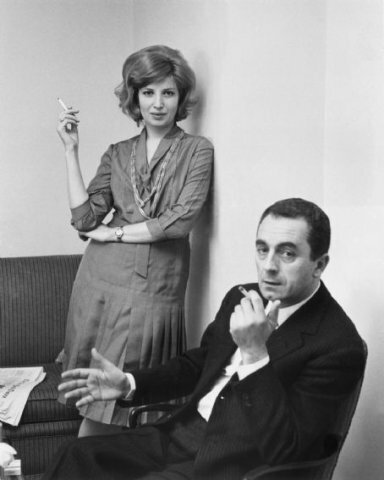 … No, of course, Monica was not just a type for Antonioni. He demanded from the actor primarily “flexibility and obedience,” but even in such a rigid framework, she manifested her ability to reincarnate, to actively modulate the senses, as it was in the “Red Desert”. However, critics accused her of self-repetition and monotony. They called her “Captive of Antonioni” and wondered if she would escape from this captivity, which in fact, brought glory to her? How, when, where? 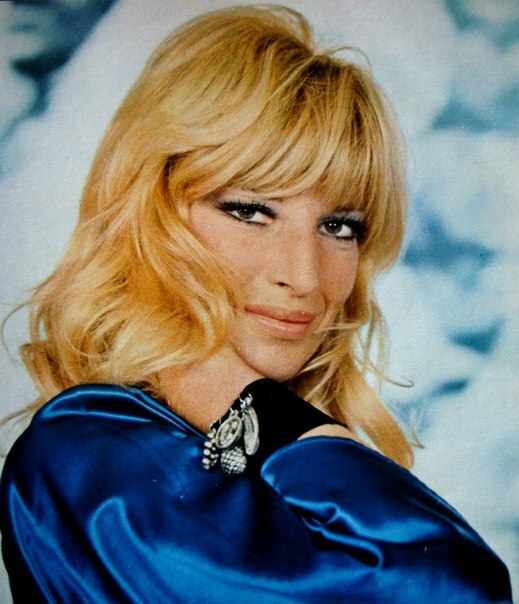 In 1971, Rome premiered the film “The Pacifist” by the Hungarian director Miklós Jancsó with Monica Vitti in the title role. Vitti coped with the task perfectly, playing in the political film the role of a journalist who involuntarily interferes in the complex conflicts. The film was not successful, and his first show was almost a scandal – because of Vitti. At least that’s what Jancsó himself thinks. A turning point for Monica was the movie “Modesty Blaze” (1965), in which she starred right after the “Red Desert”. In the same issue of the English Site and Sound, where half a dozen photographs flashed the white jeans of David Hemmings, who played Antony’s main role in Blow Up, we see Monica Vitti hiding behind the railing with a gun in her hands. Fate, then, also brought her to England. Feminine to the tips of the nails and at the same time a jiu-jitsu specialist, capable of piercing not only with a glance, but also with a dagger, an unabashed adventurer – this was the extra-unexpected transformation of the screen character of Vitti. This was how the “new Monica” was opened, if not for all times, then for all genres, right up to “western pastas”, where dashing cowboys skip in the Roman suburbs, spitting on both the real and the cinematic “Far West”. People have always loved to laugh, and Monica, as it turned out, knows how to make people laugh. The awards that she received for her comic roles, performing in a pair with Sordi, then with Mastroianni, were given without a reason. The grace of the picture, the lightness, the ability to “beat” the comic situation to the end – what else can you demand from a “cheerful actress,” as Monica called herself in one of the interviews? 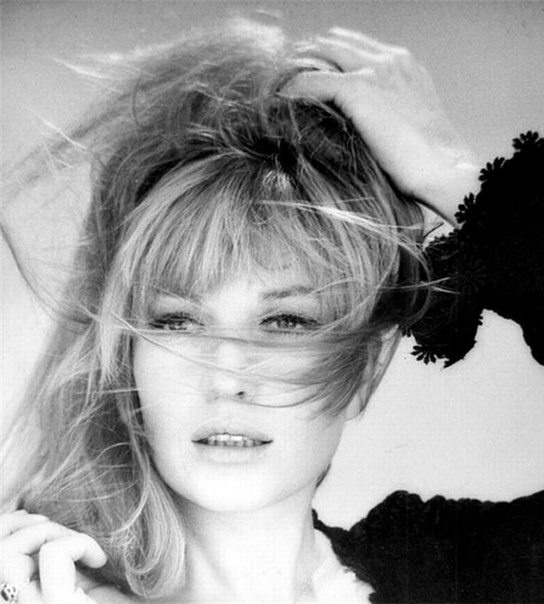 What else can you say about Monica Vitti? The Italian magazine “Drama” called her “the last star”, complaining that from a serious actress she is increasingly becoming a “diva”. But for one of her theatrical works in the play of Franco Zeffirelli on Arthur Miller’s play After the Fall, where she appeared in a pair with Giorgio Albertazzi, Vitti receives an award of Italian criticism. Also, she reads poetry during a political manifestation … So, the “star path” did not take her completely away from serious art.